The Nike Slingshot HL (High Launch) Mixed iron sees Nike bring together hybrids and irons as well as continuing on the path of technological development to optimize performance with the modification of four key areas of club head. The #3, #4 and #5 hybrid clubs feature a low, deep profile with weight strategically positioned low and back in the club head to make it easier to get the ball in the air whilst the keel sole design increases playability from all areas of the course. The Slingshot HL hybrids also feature an increased offset position, to make it easier for golfers to square the hybrid at impact, resulting in straighter shots. In the irons (6-PW) the Nike designers have introduced a variable sole width, progressive offset and elongated the club profile to ensure that the Nike Slingshot HL irons are easiest to hit and most forgiving club on the market. PROMOTION PRICE AT ‘RM1500′ ONLY…NEW!! CARLSBAD, CA (March 16, 2009) – Cobra Golf unveils technologically advanced tools for game improvement in the new 2009 King Cobra SZ Irons, or “Sweet Zone” Irons. The irons’ low-and-wide design is defined by key components: Their sleek, low-profile clubhead design and shortened hosel result in a low-and-back Center of Gravity (CG), while a wide sole and heel-toe weighting system helps achieve maximum Moment of Inertia (MOI). These attributes create forgiving irons that help golfers launch the ball higher and achieve pinpoint accuracy on their shots. 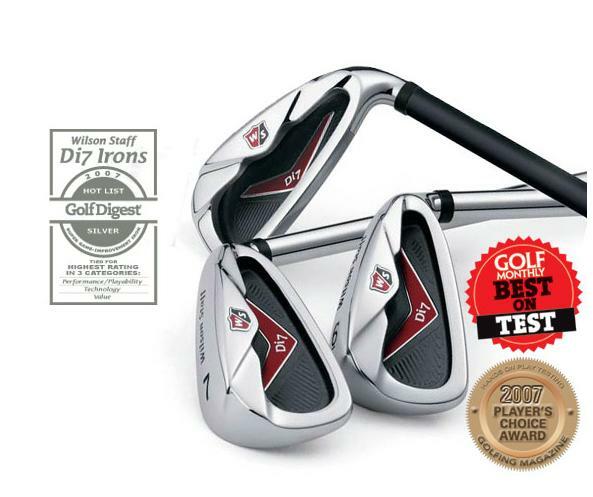 The irons feature a best-of-all-worlds approach, when it comes to design features. PROMOTION PRICE AT ‘RM1600’ ONLY…NEW!! DEMO set, Look NEW!!! Rating 9.5/10. No jokes!!!. 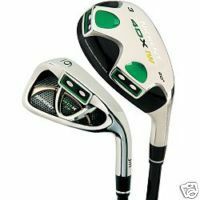 2008 NICKENT 4DX CB IRON SET— 4DX HYBRIDS IN GRAPHITE UST SR3 REGULAR FLEX SHAFTS AND 5-9, PW IN THE 4DX CB IRONS IN TRUE TEMPER UNIFLEX STEEL—-8 TOTAL CLUBS IN THE SET!!!! Large cavity back and a thinner top line make it the perfect game improvement iron. Large perimeter-weighted head features a design that positions the center of gravity away from the face for increased stability. Discretionary weight was moved into the plugs from the face, creating a high C.O.R. to promote faster ball speed and more power. Available in KUANTAN. 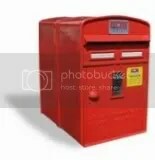 Allow 2 working days delivery time. 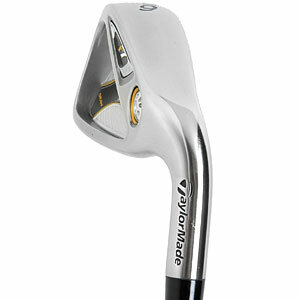 Taylor Made r7 DRAW (4-SW) irons – Baru!! Did you know that a draw can add an additional 5-10 yards to your shots? Do you want to hit longer, straighter shots? If yes, then the TM r7 DRAW irons are the perfect set of irons for you. 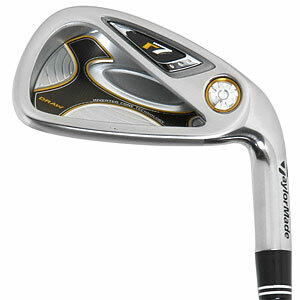 For more information click TM R7 Draw Irons. Available in Malaysia. Used Set. Dijaga baik. Still very good condition, rating 9.5 0ut of 10. Suitable for beginner to intermediate. Feel good. Tak puas hati boleh pulangkan balik dalam masa 5 hari dari tarikh terima. No problem. “Your satisfaction is my motto“. Promotion Limited time (Tahun Baru) RM 210 sahaja. ‘USED’ set tetapi masih berkilat…my bos punya, dia suka tukar2 set. Bersih dan dijaga elok. Tak puas hati boleh hantar balik (4 hari dari tarikh terima). Gambar original nanti saya display. Tak sempat ambil gambar lg. HARGA BOGS RM 1200 Sahaja (nego).